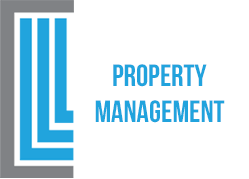 CL3 Property Management is a boutique firm specializing in property management for individually owned, luxury condominium units, townhomes, single family homes and investment properties. 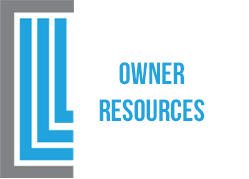 CL3 is committed to exceptional service by proactively assessing and maintaining each owner’s real estate investment. 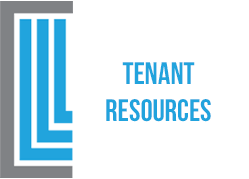 We respond professionally and timely to the needs of our owners’ properties and tenants. Our services ensure a positive experience for all our customers and preserve the value of the property. In addition, we strive to increase the value of your investment and take pride in managing each property as if it is our own. CL3 Property Management Property Management managed our property for the last six years and did a great job. During some difficult circumstances with our Association, they represented us well and were able to provide solid advice and guidance. They were very prompt and responsive, which was particularly helpful while we lived overseas. 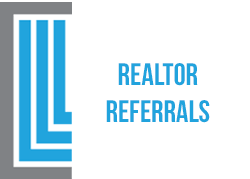 When we were ready to sell, they worked seamlessly with our Realtor for a great transaction. Definitely recommend.